66 Drummond T9s were built, and saw use on express passenger work on the LSWR, with many ending their days on the Withered Arm in Devon and Cornwall. 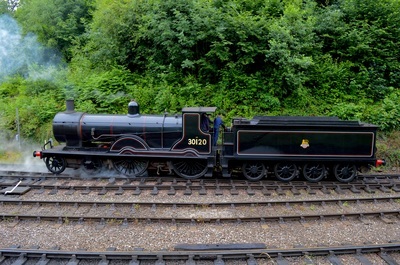 The last members of the class were withdrawn in 1963. One survives today as part of the National Collection, and being based at the Bodmin and Wenford Railway (having been restored at the Flour Mill workshop). 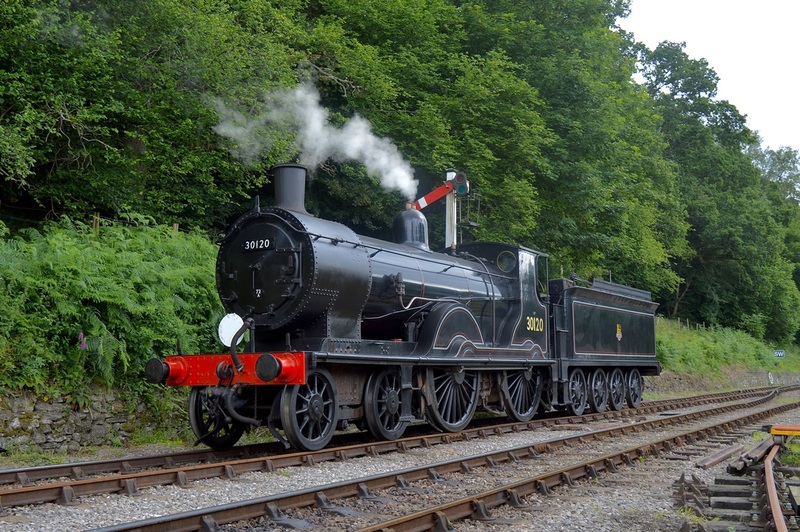 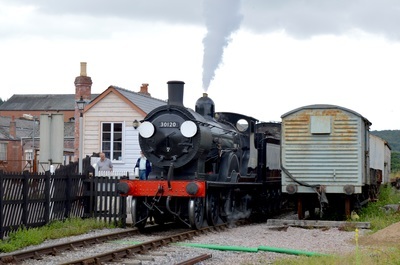 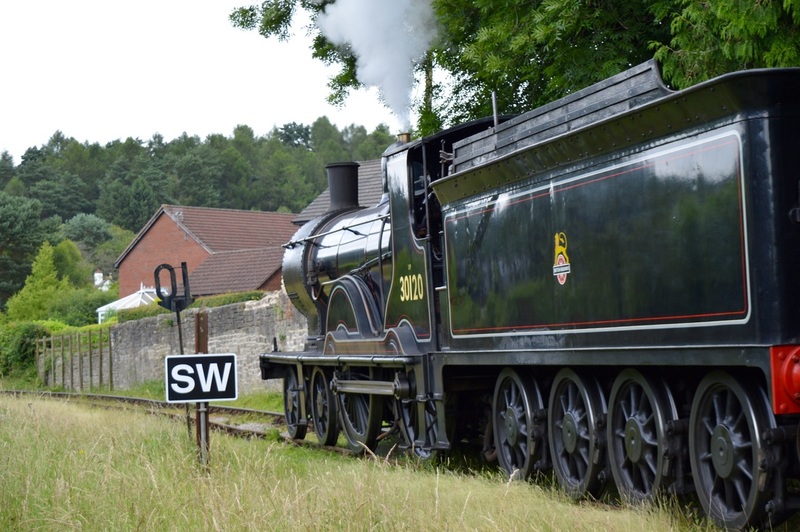 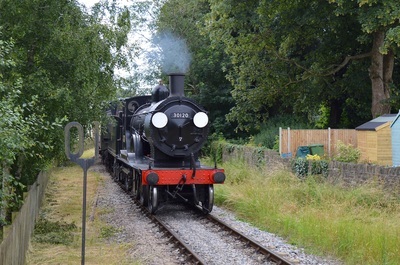 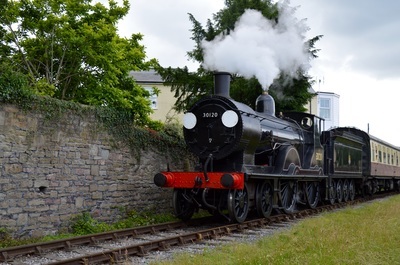 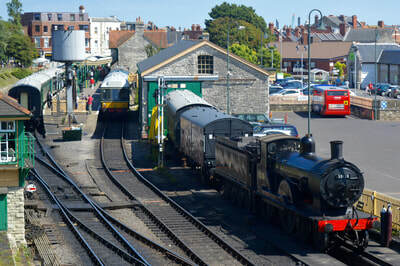 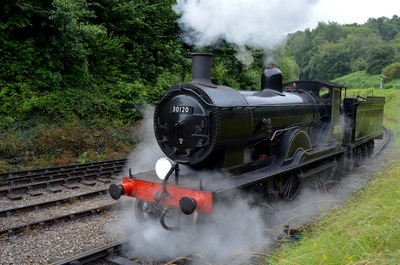 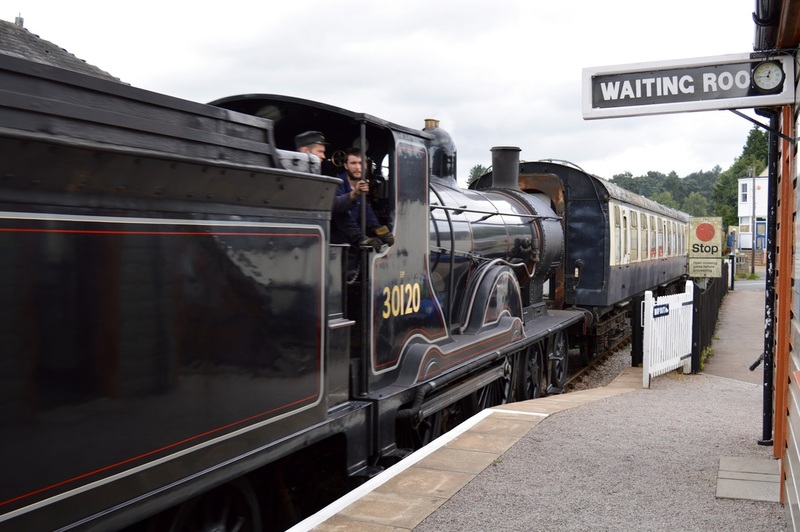 The locomotive regularly visits other lines and is currently operating on the Swanage Railway. 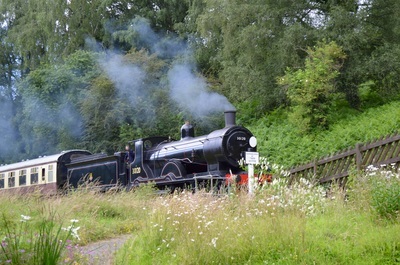 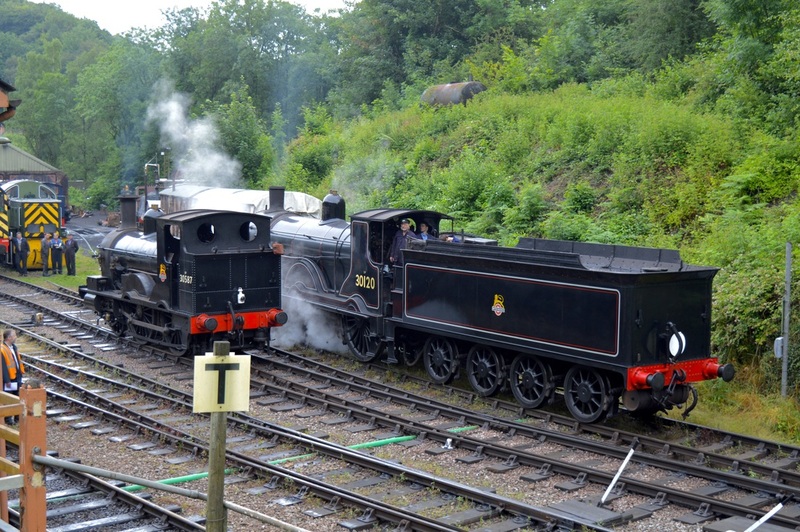 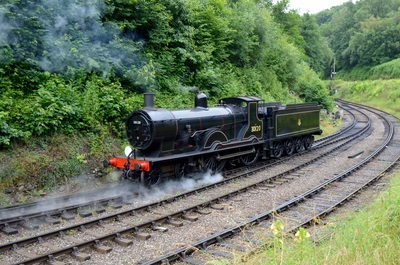 The gallery shows images of the 4-4-0 in action on the Dean Forest Railway during July 2016, as part of a steam gala to celebrate 20 years of the Flour Mill Workshops.